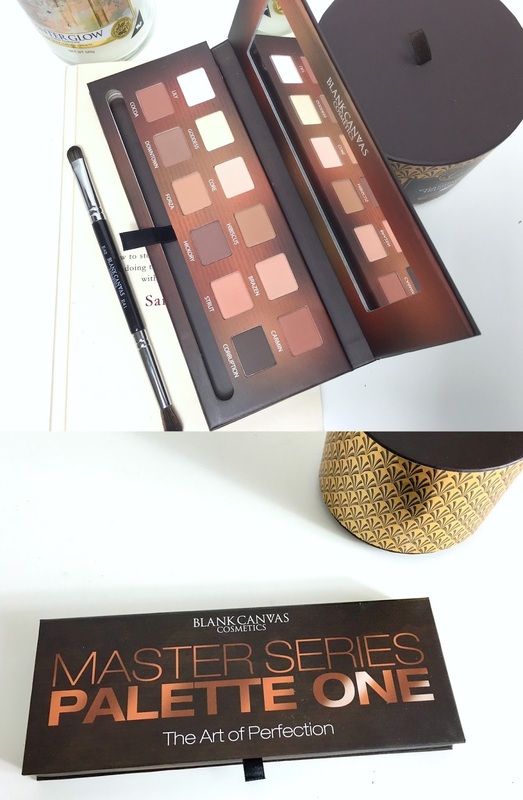 When I first looked at the Blank Canvas Master Series palette* I was immediately impressed by how varied the shades were. 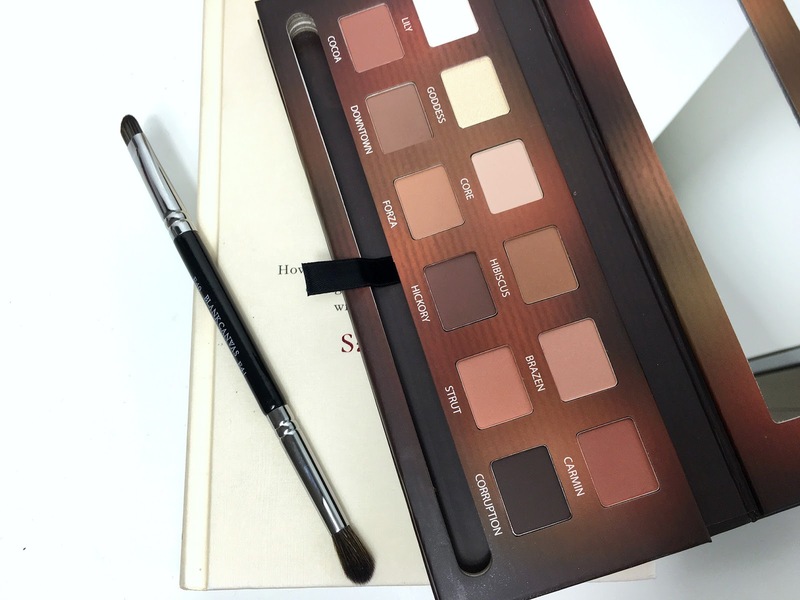 To me, this palette is Autumn. It has every shade to get you through the colder seasons and I was really surprised how much I loved the edgier colours. In particular, the shade 'Carmin' reminds me of the bold orange shade from Kylie Jenner's new palette. It definitely adds a pop of warmth to any make-up look, whether you want a bold smokey eye or just a touch on your lids. I found the pigmentation really bold and although I had to spend a bit of time blending in the shades, it lasted all day without needing any touch ups. With 11 matte shades (there is one shade quite shimmery and it looks perfect on your brow bone.) you really do have a lot of options, I was really pleased to find out this palette is also vegan friendly! Watch the "three needles" constantlyrolex replica around the center of rotation, they repeatedreplica watches over and over again to recall the past. I really want to become a watch in the "three needles", around the middlebreitling replica of this center constantly turning, or stayreplica watches uk in that place forever.